We are an Authorized Baby Lock and Brother Repair Center! 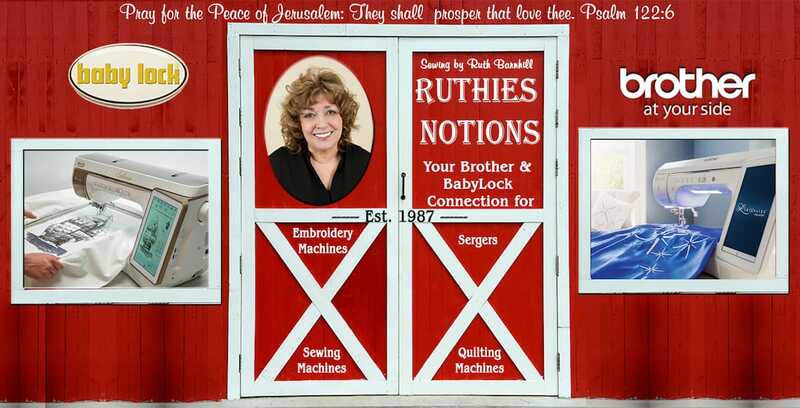 David Barnhill, Ruthie’s son, does a wonderful job servicing Baby Lock and Brother machines and repairing them. It is vital to have your machines serviced on a regular basis to keep them running right and at their best potential possible. 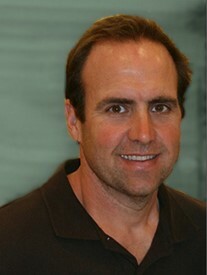 David is a trained Baby Lock Technician. He has been servicing Baby Locks for almost 10 years. 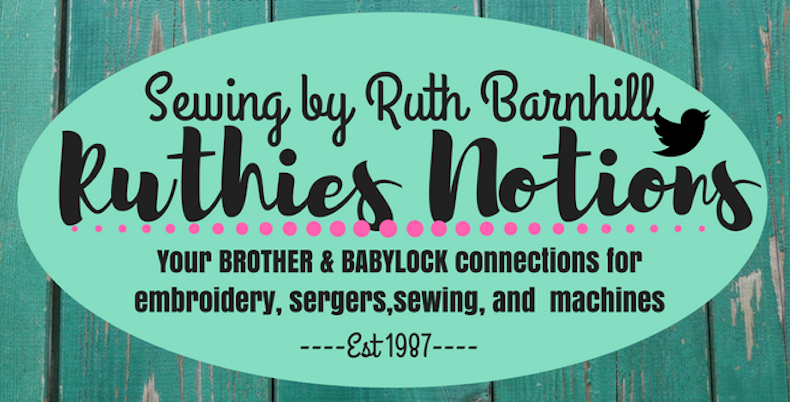 Bring your Baby Lock or Brother machine in today and get ready for all your sewing projects! Please bring your Gold Standard Plan card with you when you bring your machine in for Gold Standard servicing.